It’s hers finally and I am so excited!! 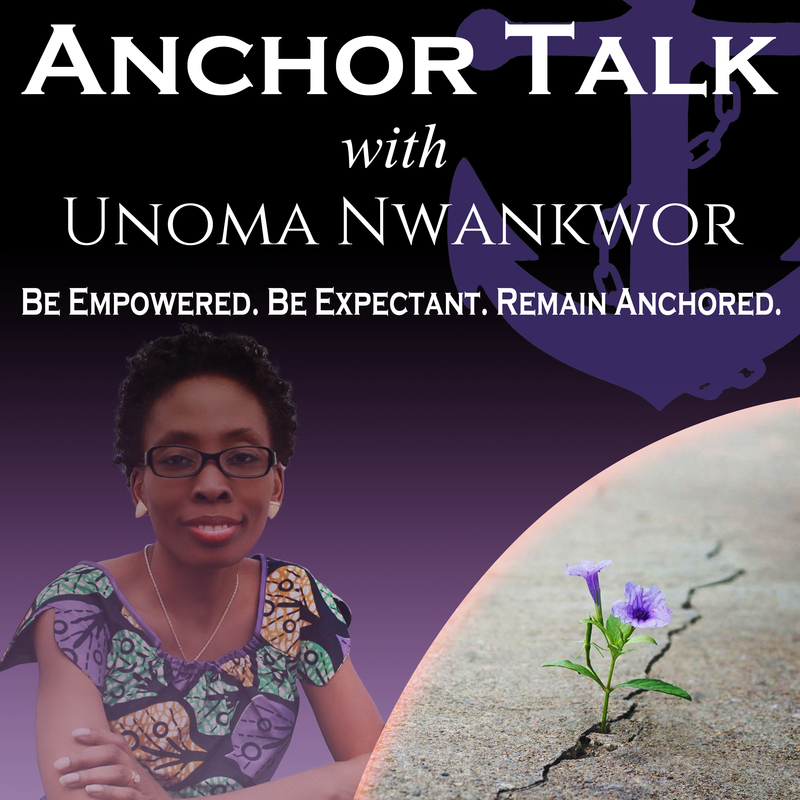 Anchor Talk launches today!! I have been talking about starting a Podcast since the idea to write my first non fiction book took root. My book In the Dark: Confident Expectations for Today and Tommorrow is the bedrock for this podcast and my ministry. The purpose journey of life is not a sprint but a marathon. During life’s journey of purpose you are bound to be met with various obstacles. My passion is to champion you through the uncertainty, the discomfort, the pain and fear especially when you have no idea what God’s end game is. In this episode, you’ll be able to listen to the story behind this theme, share in the story of the Bible’s most prominent ship wreck and leave equipped with Anchor Scripture to keep you steady until we talk again. I intended “Anchor Talk “to be an intimate conversation between you and me. A place where our vulnerabilities, insecurities and everlasting hope in God lay bare. It’s kinda late for me. Gosh it’s almost midnight and I haven’t slept. Before you know it it’s time to go to the day job. But I had to come in here and get this out to you. You know when the fire burns you can’t rest until you put it out. This kinda falls in line with what I wanted to talk about today. We’re still in the beginning stages of the quarter/year and in my last blog post we talked about setting goals and getting things in order. We also talked about how things might not always go according to plan. That happened to me last week. I met one of my goals but life kinda happened and the others fell by the way side and really didn’t go as I intended. So I find myself staying up late today and possibly tomorrow to get a few things done. Why is it so important to me that I would sacrifice sleep? Simple, I have a destination in mind. Full time entrepreneurship. Now do I know when that is going to happen? Yea and no. I kinda have an idea but I am fully dependent on God and really #InTheDark on when my expected end will get here. Does that sound familiar to you. There’s something you’re expecting but you have no idea when it would happen. You’re totally #InTheDark but you remain faithful because you confidently expect God to fulfill His promise to you. Remaining faithful in your now while waiting on your next is crucial to reaching your destination. Will it be easy? Of course not but when have you seen anything good come easy? There will be sacrifices you’d have to make and hurdles you’d have to jump. Obstacles and detours lace the road to fulfilling purpose, pursuing passion/dreams. 1. Recognize the obstacle. They are not always an outside force, YOU can also be the one standing in your own way. 3. Be a blessing to others. No matter what, push through to tap the greatness that lies within. Also don’t forget to join me on Twitter every Sunday @9pm EST for Glow In The Dark Chat. Yesterday, I was doing a lot of updates on the blog, by the way have you looked around recently? Pretty cool huh? But anyway, during my work, I checked out my comments and realized that my 4th year blogoversary passed a couple of days ago. Can you believe it? I had to think about that for a minute and realized that since I opened up the blog in Oct 2012, it has gone through so many changes. Most important was the fact that this blog…this exact site was born after I’d abandoned my first blog for two years and everything was lost. Sounds confusing ? Okay let me walk you through and why it is so funny I’m where I am in my life right now. God sure has a sense of humor. So, in 2009, I opened my first blog and called it W.O.M.A.N.C INC. It was the ‘Musing of a lady after God’s Heart’. An inspirational blog that provided stimulus for the soul through articles and discussions. It was supposed to be the blog of a non profit I wanted to start. I was going through a hard time, felt very hopeless so I just wrote about things I was going through that I knew a lot of others might have gone through as well. Was it a success? Sure if you ask me now. But then I wasn’t as matured as I am now. It was successful because I did have a forum where people could come and talk but was I getting a huge amount of traffic as those I was “comparing myself to?” No. Therefore to me, it was a waste of time. Not a success. Then I had some trials, so why am I talking about what wasn’t working for me? So I shut it down, or rather I abandoned it…stuff expired and I lost 2 years worth of writing. Also the women who came there to talk, also lost a home. Disgraceful. When we don’t walk in purpose & destiny we rob others. 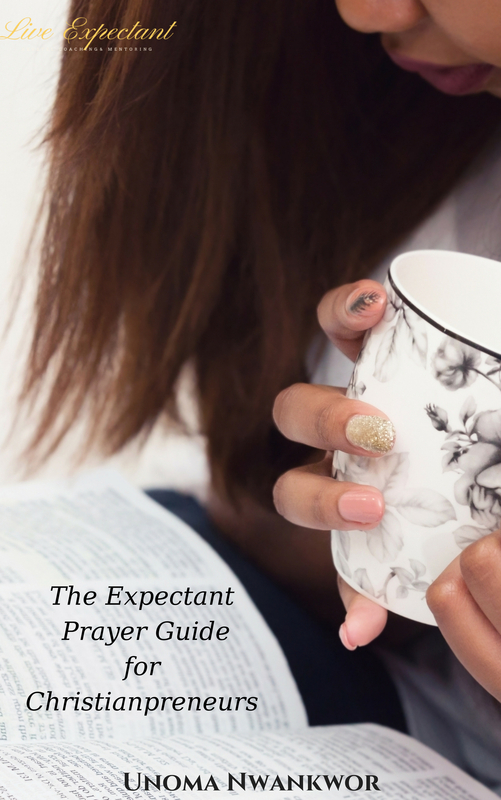 I wasn’t confident in my expectations from God to properly guide me. So I gave up. 3 years later, the writing bug which refused to die, started getting on my last nerve. So I opened this up. In full disclosure, it was a cop put. I knew I should’ve been writing a book but I decided that 300+ word blog post is obedience enough. PS: Partial obedience is disobedience. So this started again as a forum to encourage and build hope. You know the period I went through?My hopelessness? Well, giving up is something I didn’t want others to do. Around that time I was forced to write that novel(read my publishing story to know how I was forced) So I did some reorganization to make it my online platform. I changed the name, the focus to mainly talk about me as an author. But I kept that hope theme…its just in me. Even my fictional characters struggle in hope at one time or the other. Hence, as you’ve noticed, every week I talk about hope and confident expectations in Monday Musings. 7 books later, I have come full circle. How? I am taking my passion for helping others build confident expectations through Christ, a lot of steps further. I’ll be making my announcement by the end of the year. I’m excited on what 2017 and the future holds. On this 4th year, from the bottom of my heart I want to thank all of you for hanging with me. 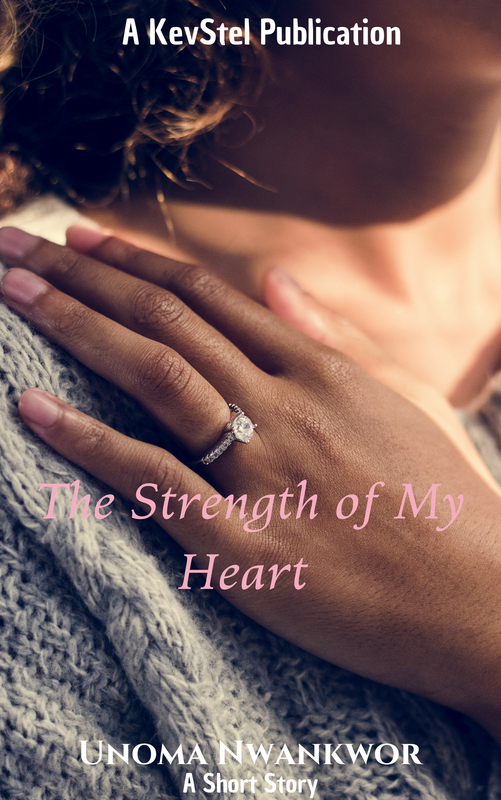 I would love to hear what this blog has meant to you. Drop me a comment.